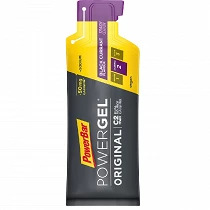 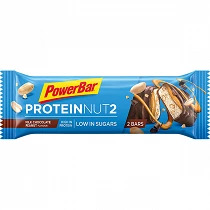 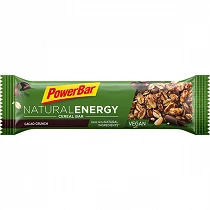 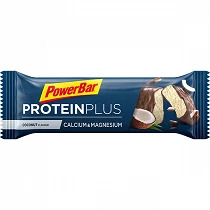 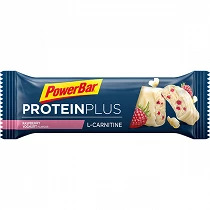 The PowerBar company was founded by Brian Maxwell, a Canadian athlete and entrepreneur, in his kitchen with Maxwell's girlfriend, Jennifer Biddulph, a nutritionist who later became his wife, and Mike McCollum. 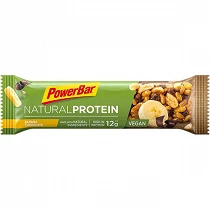 He used $55,000 in cash to launch the company in 1986 in Berkeley, California. 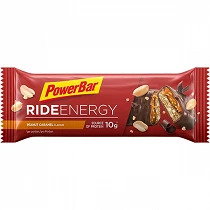 This was the first "energy bar" for use by endurance athletes, such as ultra marathoners, jiu jitsu practitioners and cyclists, while competing. He eventually acquired a headquarters building in downtown Berkeley.